"Amy Christophers is a former page 3 girl; who became a renowned sports broadcaster & journalist. She is a leading influencer particularly in football." "We're not sure if Amy was created in a sort of Weird Science computer programme by Match Of The Day devotees, but it's clear why this beauty has amassed a huge online following." 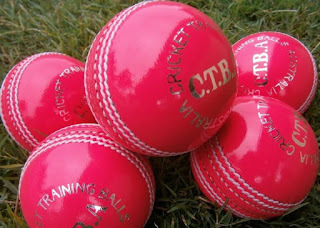 England Team has a Serious case of Pink Balls! !